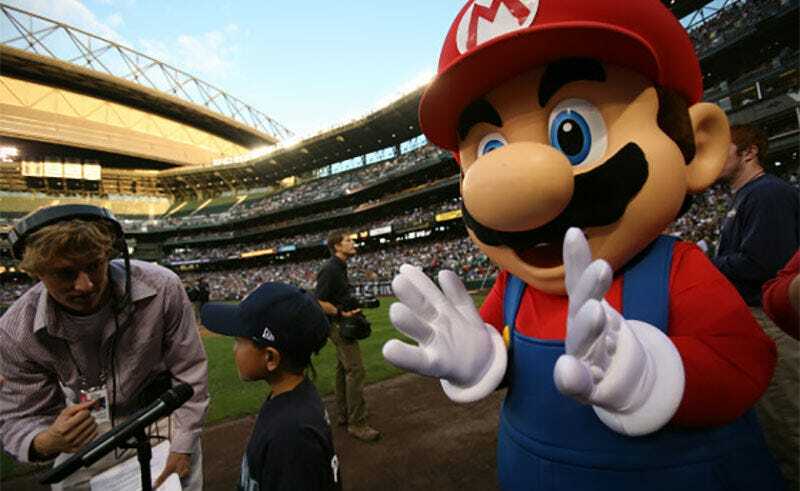 In April, Nintendo announced the sale of the company’s stake in the Seattle Mariners. In April, Nintendo announced the sale of the company’s stake in the Seattle Mariners. That sale is now complete, with Nintendo collecting $661 million.